Proficient Painters in Bellevue Hill? Now you can hire the best Painters Bellevue Hill for your service to create optimum solutions for home painting and repainting. Why worry when you have professional help. The home decor industry is on a revolutionary stage as there is a lot of growing demand for innovative home designs and painting patterns. 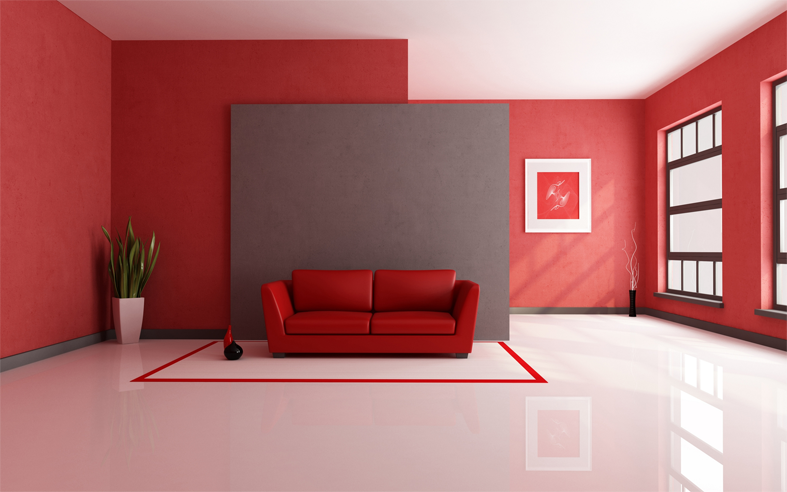 Due to that there is a natural supply of painting services available in the Sydney. But when it comes to personalizing your home you should trust only the best experienced professionals. 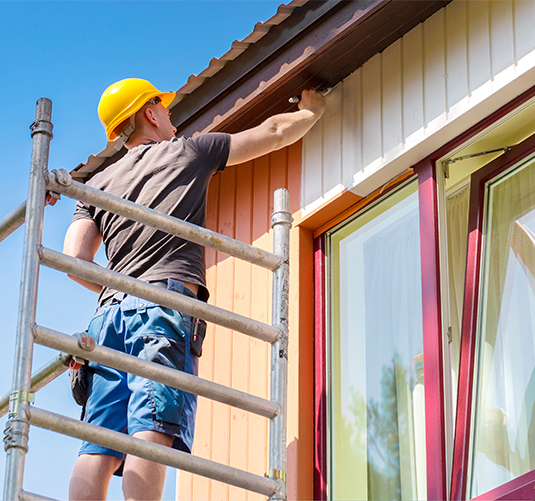 Our Painters Bellevue Hills have a great eye for details and prefer to put all essential ingredients. Now you can light up all areas of your house with attractive colour designs and patterns. Our technical back and creative team can make this task easy for you. We also handle timber sanding and polishing service to enhance the look of your place and bring function to it. Why to choose Signature Finish? They have insight into aesthetics&theirsuggestions have done magic in our house. The best thing was the absolute finesse with which everything was completed. The painters were absolute precise, they gave us no-fuss, no-stress, yet cost- effective services for which I am really grateful to them. Thank you guys! I may not be good at complementing but to be true Signaturefinish did their best to garner great appreciation. Iwould surely recommend them. The team of Signature finish is really amazing. Everybody was co-operative & very professional. They saved lot of our time with their team effort. One can call be a thorough perfectionist & I generally don’t get my standard fulfilled easily. But, Signaturefinish has done commendable work. Keep it up! To get our best quality painting services for your house and office space at anywhere in Sydney, feel free to call us at 0297601839 or email us at info@signaturefinish.com.au. To know more regarding our services and rates, contact us as and when required. We are always there to provide you with customers- friendly and satisfactory services. DO YOU LIKE OUR SERVICES?